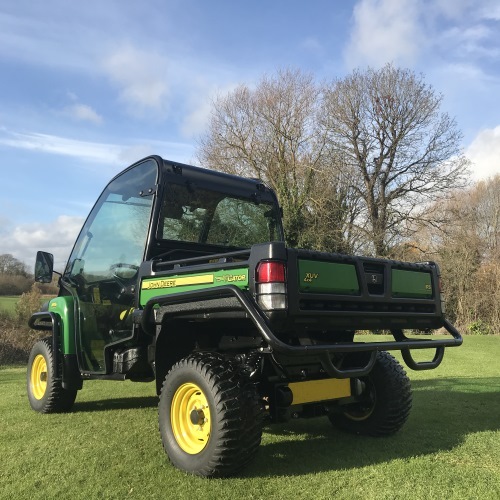 Steel Wheels with Terrahawk Tyres. 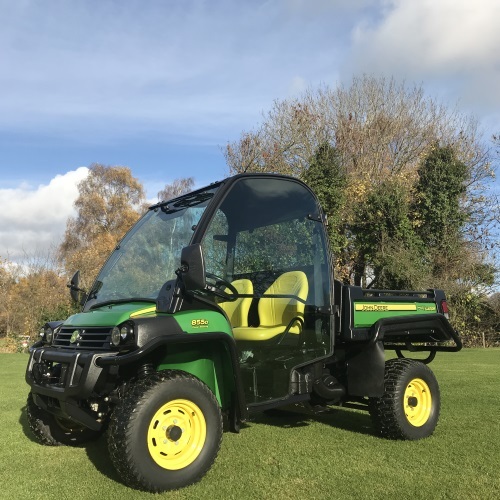 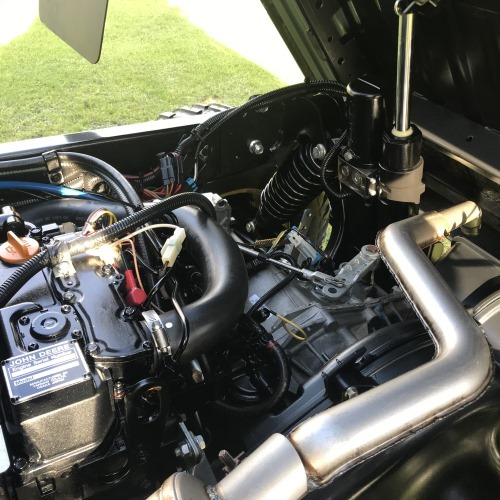 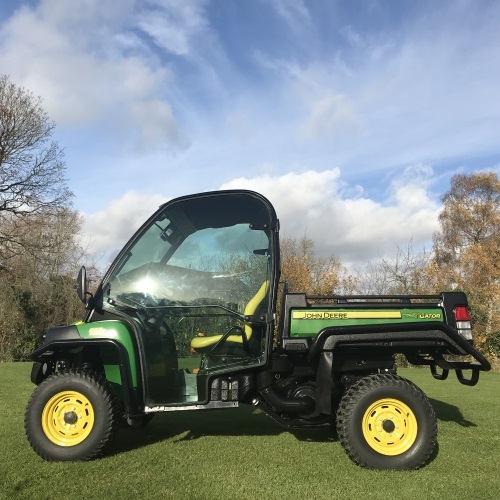 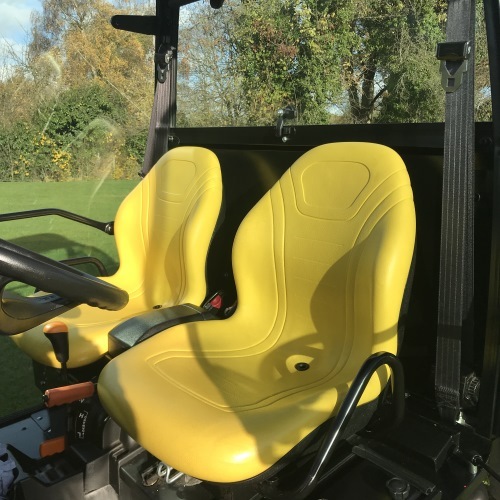 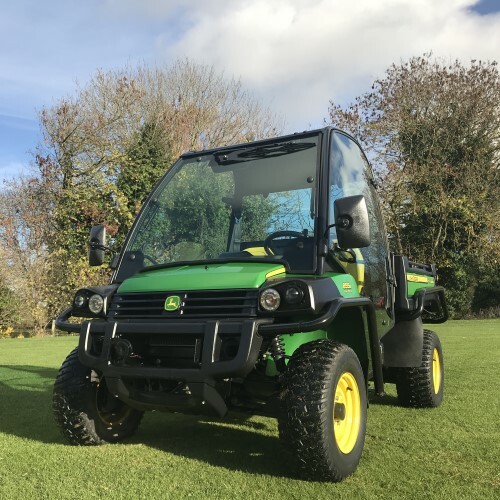 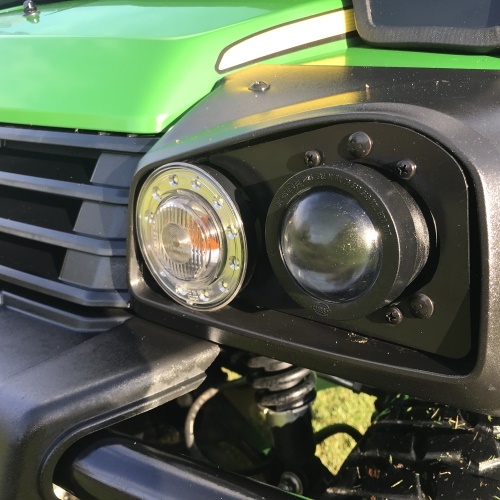 This John Deere Gator 855D XUV is in nearly new condition and has a manufacturers warranty until 11/09/2019. 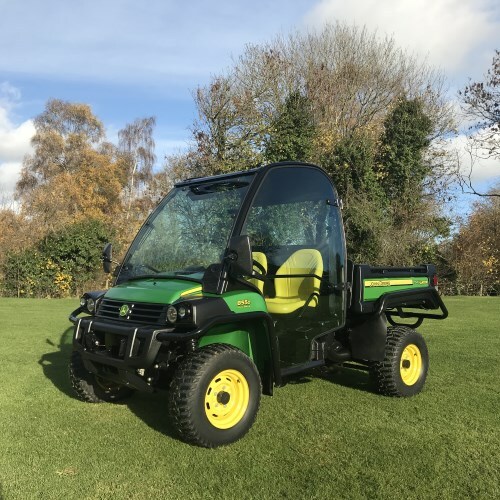 If desired we can customise the spec of this vehicle to include extras such as roof lights, mesh sides, winch, extra bull bars and basket (price on request). 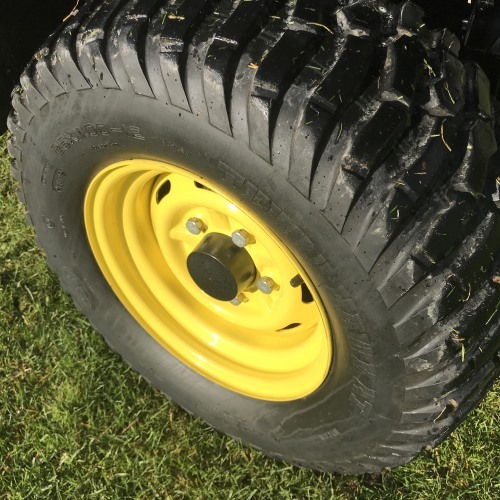 We also stock a selection of new wheels and tyres.